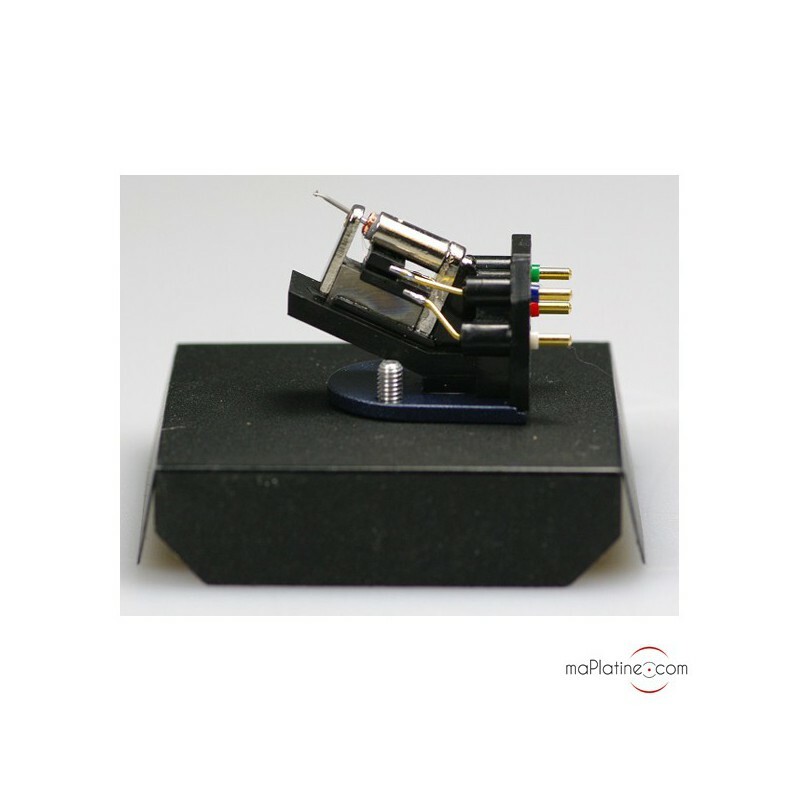 High output moving coil (MC) cartridge with cantilever chemically coated with aluminium. 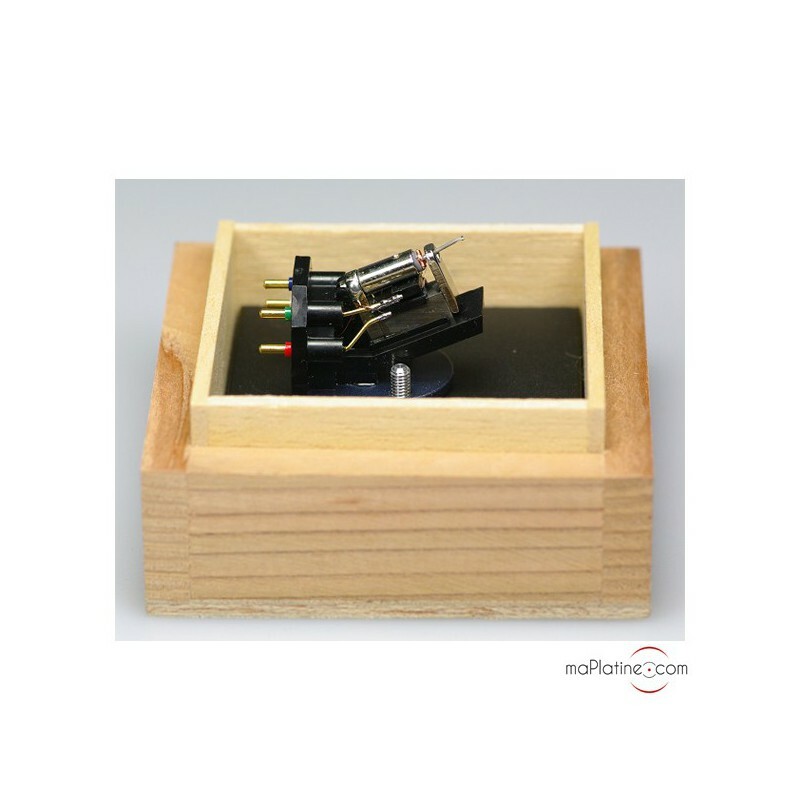 Cartridge completely open for an ultra-low resonance frequency. Assembly system with a low mechanical impedance. Designed on the base of a Blue Point, like its little sister, it benefits from an elliptical stylus, but its cantilever is chemically coated with aluminium. 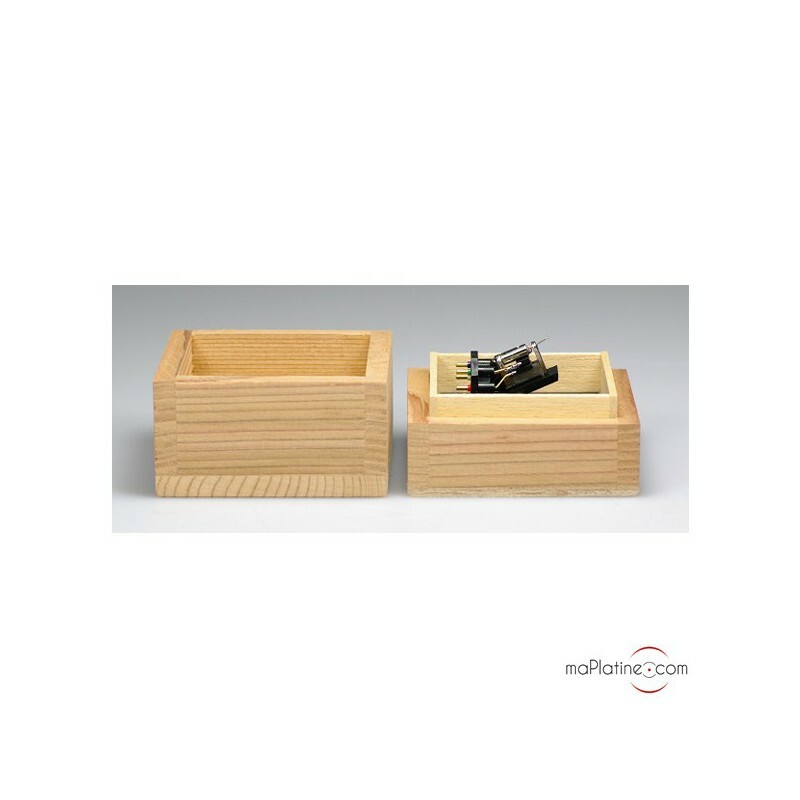 Its completely open structure allows it to overcome resonances and its assembly design gives it a low mechanical impedance. Added to this is that it has a frequency response that ridicules any compact disk player (12Hz/50 kHz!). 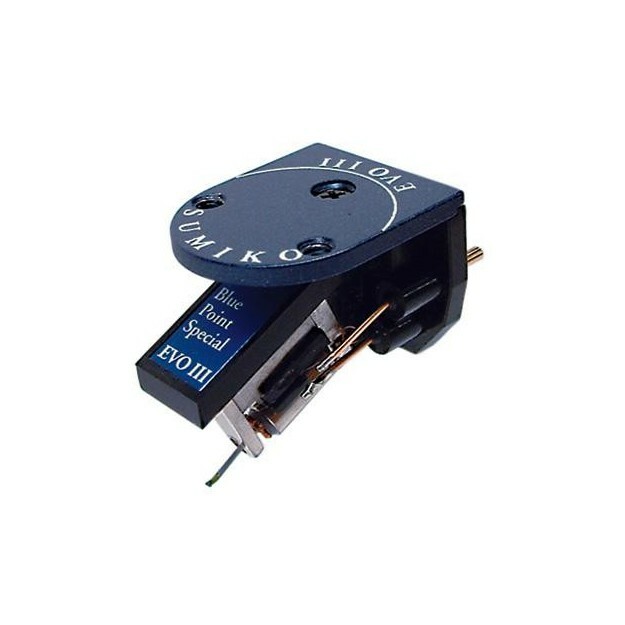 All this means that it is not surprising that it is the best selling high-end cartridge in the world and that it has been awarded by the entire specialist press (Hifi Choice, Stereophile, Hifi News, etc.). This turntable provides a listening experience full of presence and musicality. It is both gentle, pleasant and defined and can also be remarkably vibrant and dynamic for the fortes. 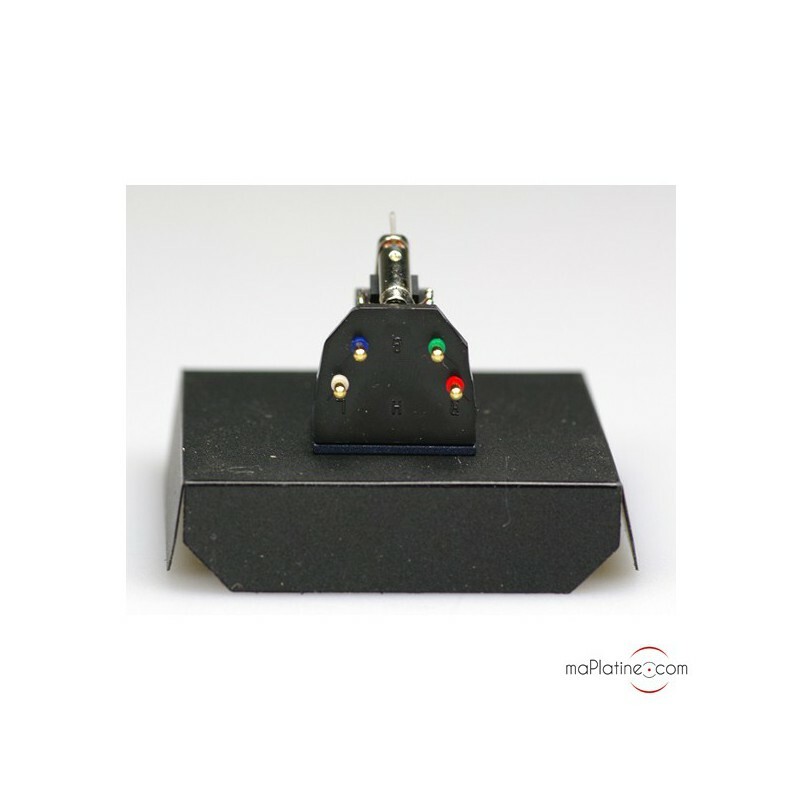 Its high output makes it compatible with all the MM Phono preamplifiers and is used to dispense with the MC section, and in some cases, decreases the transparency and definition for the sound quality by adding component stages. 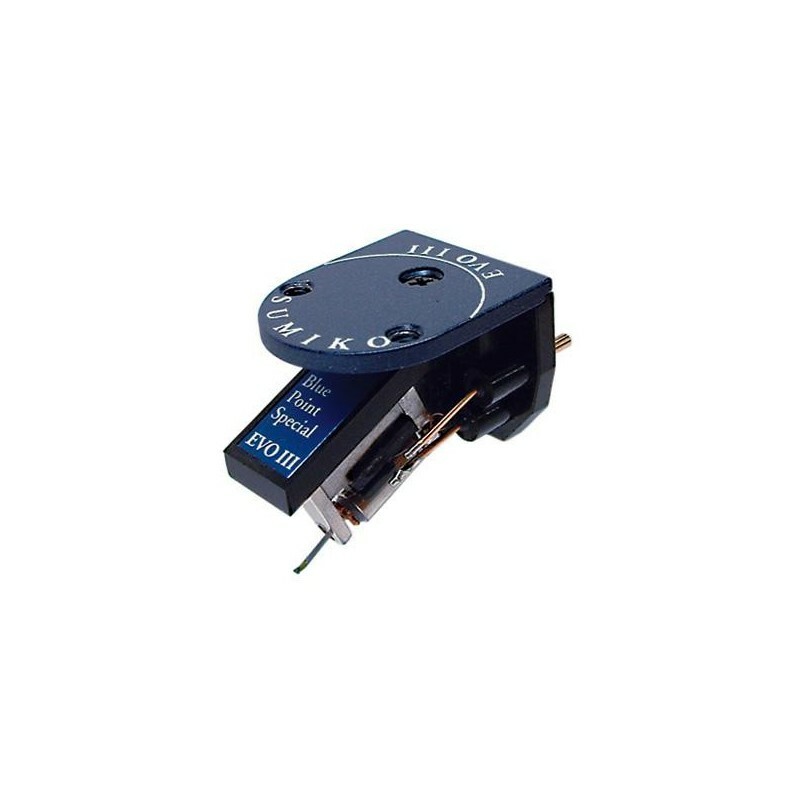 Its compliance, tracking force and weight make it compatible with 90% of tonearms on the market. 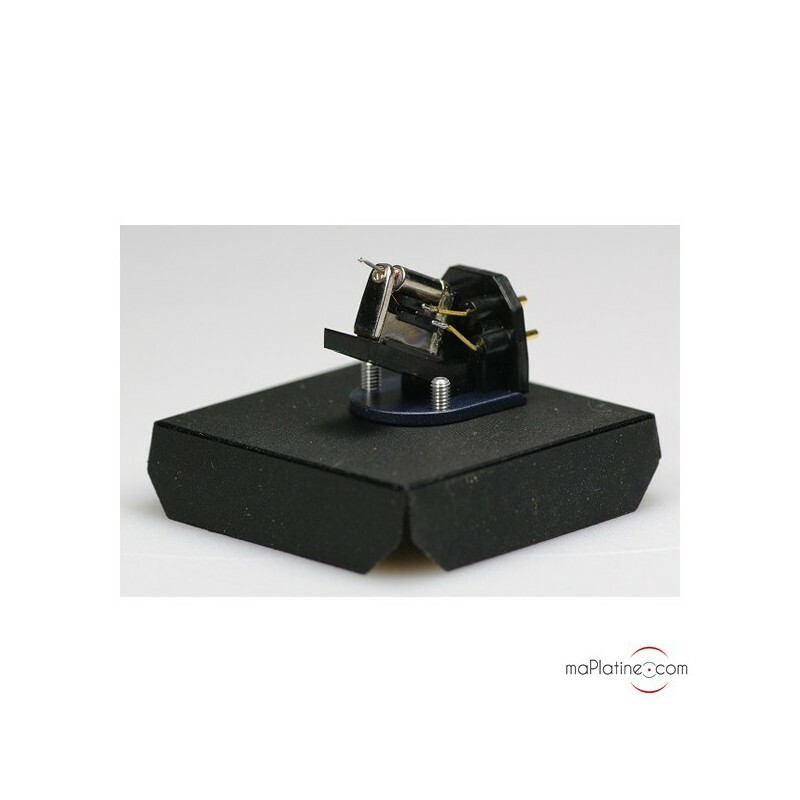 Recommended for Pro-Ject 2-XPerience, RPM 6 and 10, 6-perspeX, RPM 9 and 10, Roksan Radius, Well Tempered Amadeus, Thorens TD 309, VPI Scout, etc.